In the new trend, there is no alternative of a beard trimmer today. If you get more than a beard trimmer in a device, it is called multigrooming kit. 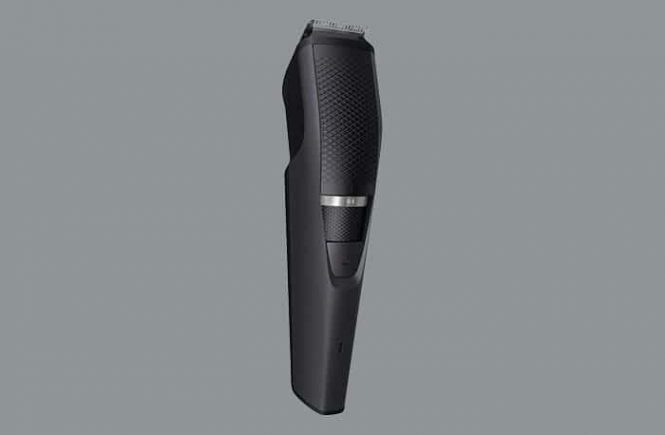 The Philips Norelco Multigroom 5000 is the top listed beard and hair grooming kit on the market. This device may full fill your all grooming needs by itself. 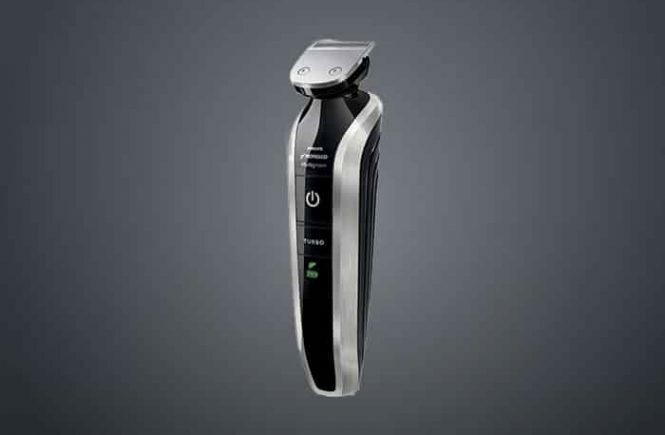 With lots of grooming attachments, this trimmer provides an all-in-one grooming facility for men. 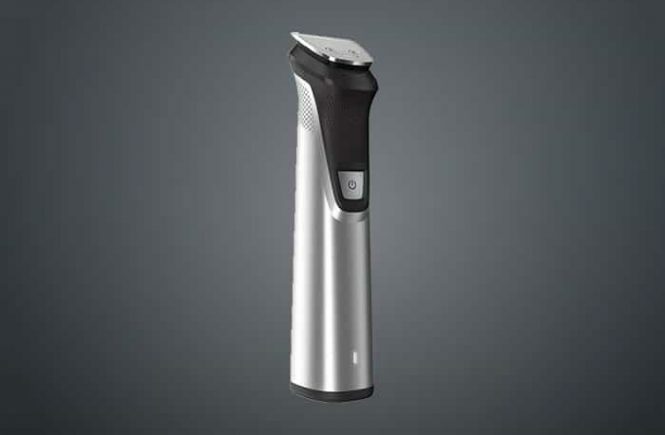 Beard trimmer is a very important tool for men’s grooming. 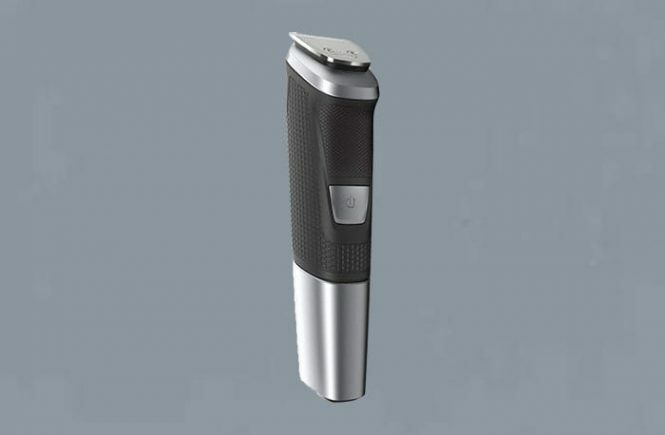 But finding a great trimmer would be a hard task for you when you do not have any experience over all the trimmers in the market. 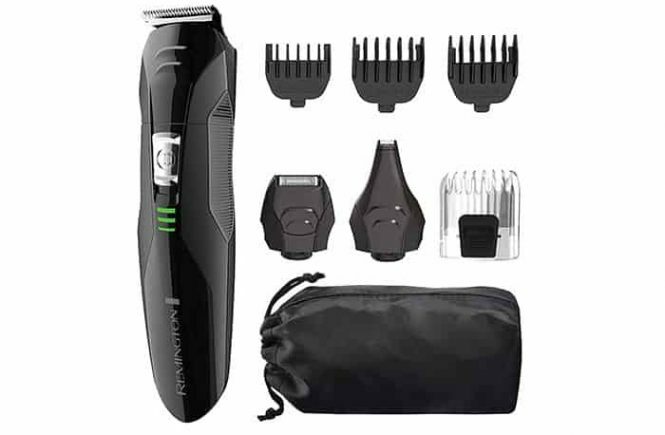 Today we are going to share our experience over an electric trimmer which could remain in your choice list and this is the Philips Norelco 3000 BT3210/41. This is very affordable but quality beard trimming machine though. We are sharing our lots of researches and experiences with the pros and cons of the Philips Norelco 3000 BT3210/41.